A newly established car care and finishing specialist has sourced a number of its plastic packaging requirements from RPC’s divisions in the UK. Ripley-based Roar Advanced Finishing has launched a variety of both professional and consumer products for the global automotive market, for which it requires a range of different packaging formats. RPC Superfos UK is supplying 1 and 2.5 litre polypropylene ‘Paintainers’; RPC Promens Industrial Rushden is producing a 1-litre HDPE bottle; and PET Power has been able to meet Roar’s need for a 1-litre PET bottle. 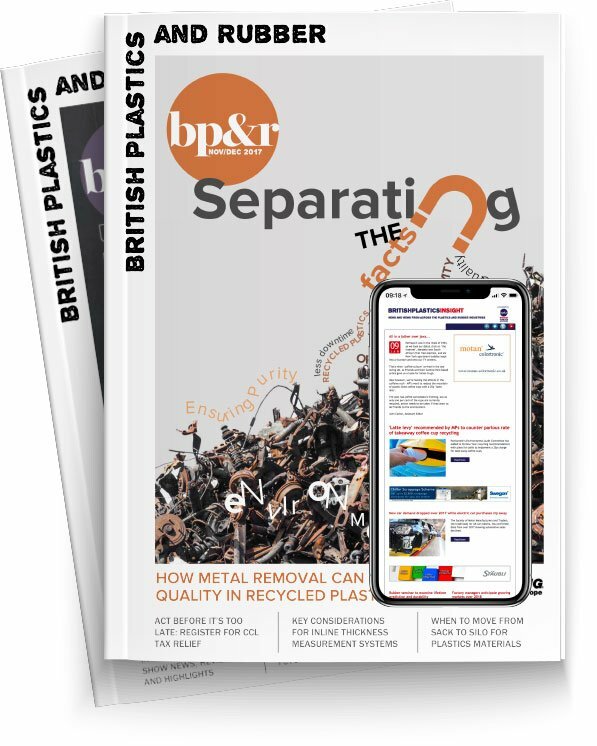 “Plastic has proved to be a highly versatile material in meeting the needs of many of our products,” commented Roar’s Director, Rob Wilkinson.